US-based audio equipment major Skullcandy on Wednesday expanded its wireless headphone lineup with the launch of “Venue”. 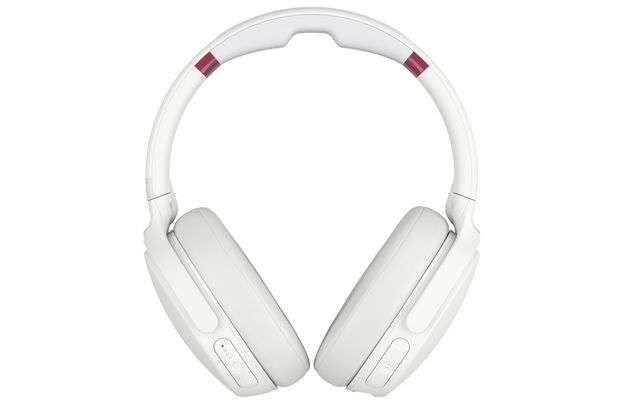 The new wireless headphone comes with active noise canceling (ANC) technology to deliver powerful sound and is available in black and crimson white color options at Skullcandy.in, Brandeyes.in and select retailers for Rs. 18,999. “For 15 years, Skullcandy has thrived at the intersection of music, technology, and boardsports by unleashing the visceral power of music for all. With Venue, we’re continuing our vision of delivering an immersive audio experience,” Jason Hodell, CEO, Skullcandy, said in a statement. When users do need to tap into the outside world, “Monitor Mode” easily lets them hear their surroundings with just a push of a button, the company added. Skullcandy partnered with Tile to develop a technology that allows users to find their Venue headphones through the Tile app. The Venue headphones are claimed to provide an impressive battery backup of 24 hours, and also have support for Rapid Charging technology which can provide 5 hours of playback time with just 10-minutes of charging. When it comes solely to music playback, the device can last up to 40 hours with Active Noise Cancellation enabled. 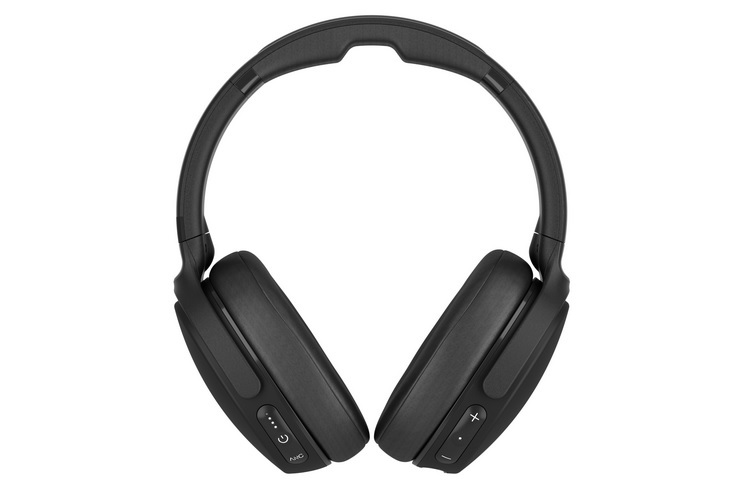 As for the build quality, the new Skullcandy device comes with memory foam ear cushions for maximum comfort and has a flat foldable design. There is also a built-in microphone and support for AI voice assistant to control playback and accept/reject calls via voice commands.